Almost 9 year’s ago WildCat Energy Drink started producing and launched its exciting, energetic and ferocious brand into the United Kingdom and European markets. Ever since the introduction in 2010 WildCat has released its claws across the North and Southern American regions and is confident in developing various countries in Africa & Asia in the future to come. Today, I am extremely delighted to have been given a chance to conversate with The Groups Senior Director Kassim Rajani of Wild Cat Energy Drink Ltd, usually stationed at the Head Office base in England. 1. Each brand has a very interesting story to tell. What’s the story behind WildCat Energy? 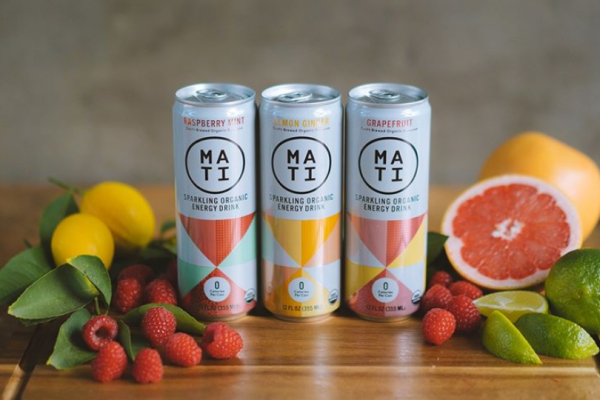 Four co-founders living miles apart from each other across the seas, in their 30’s combined together and came up with a hilarious decision to explore the energy drink market. To be honest it was quite unexpected, after hard work and relentless amount of years, finally the jigsaw pieces are fitting into place. 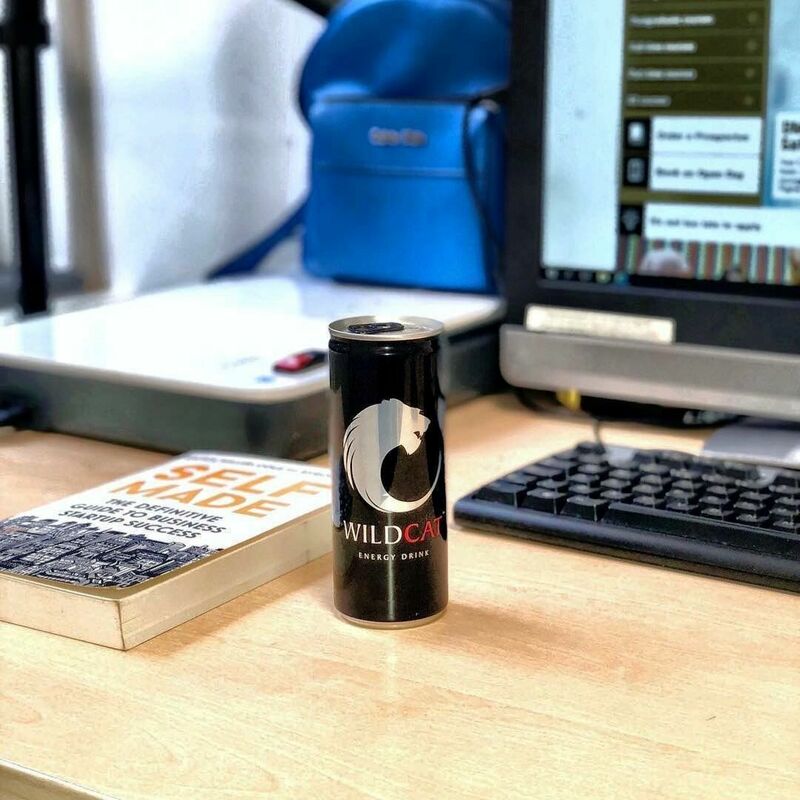 To make things simple WildCat is one of a kind from the United Kingdom, whereby now the authorities are giving credits to be one of the strongest energy drink export brands’ coming out of the UK. 2. WildCat has 4 different flavors. Can you tell us more about each? Which one is your favorite? Regular – a lightly carbonated energy drink for people whose lifestyle and occupation demands that extra wild kick. Sugar free – has been aimed to reproduce maximum energy without the need of sugar. Carefully selected vegetarian ingredients which gives a real stimulation. Zero calories – green is the way forward, sparkling green carbonate and low on calorie. Bubble but no trouble! Everyone should try our latest family member. Cola – a carefully designed formula includes the daily energy required for all those cola lovers! Enjoy this traditional and energizing mixer. My favorite is definitely the Cola energy drink, a great way of providing stimulation with a touch of the traditional essence of cola. 3. What is the most important ingredient in your products? Taurine which gives the essential energy boost when you are on the go .. very fundamental for daily gym goers. But another important testimony is our ingredients are enhanced and formulated through a chemically synthesis procedure. Which means all our energy products are suitable for vegetarian. 4. It’s very important to stand out as a brand in such a congested market. What makes WildCat so different in comparison with other brands in the beverage industry? You don’t have to be a genius to work this one out, the name WildCat has so much strength behind it, it’s fierce some history and the uniqueness fits effectively into the energy drink category. Everybody we connect with absolutely love’s the lion head logo, a match made in the jungle. Most common factor is our infinite collaboration with football, boxing, kickboxing and various sports, which brings our fans and the sporting fraternity together. 5. 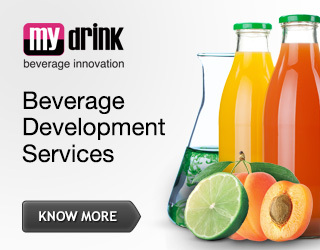 Beverage development is a tough process. What kind of difficulties have you faced? Indeed, it has been a long and tough ride. Finding the right blend (taste) has been the key to our consumers satisfactory experience. I must say achieving various government approvals for human consumption in different countries has been the most complicated reoccurring procedure even now. 6. WildCat is available in many countries worldwide. Are you planning to enter new markets in 2019? Which ones will be first? 2017 was the year where we started franchising our brand and for the first time started producing outside Europe with the likes of Sao Paolo (Brazil) and now Toluca (Mexico). But for sure our next major project is to produce and operate in some parts of India, due to the high level of population in the region it has led us to plan positively over the last two years. I can also hint that Saudi Arabia and Dubai are also on the map for 2019. 7. What advice would you had given yourself before you started out in the beverage business? 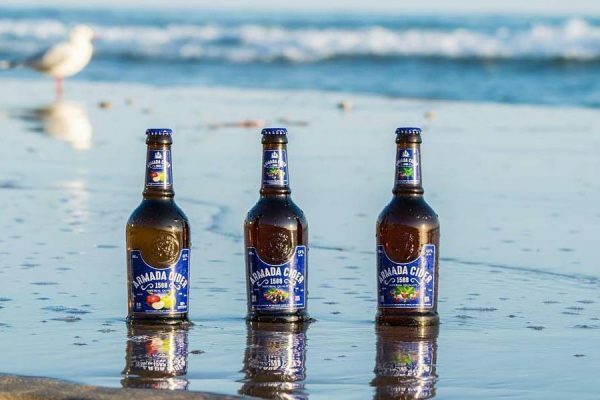 Our brand direction and methods are superb, but if we were to literally go back in time I would make sure we start by working with the best in the beverage business, then spend the budgets extremely wisely and most important prepare myself for the longest ecstatic roller coaster ride. For more information visit WildCat’s website.